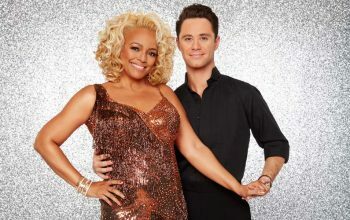 Dancing with the Stars is skipping a spring season. It’s not Bobby Bones’ fault. 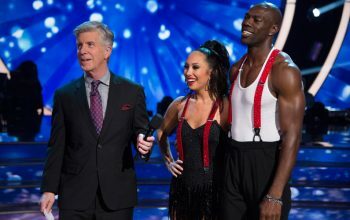 Dancing with the Stars Juniors cast members were announced on the second episode of the new DWTS season. The celebrities on DWST season 27 include a star of Facts of Life, a Bachelorette and Bachelor in Paradise contestant, and the actor who played Luna Lovegood in the Harry Potter films. A regular Dancing with the Stars will be joined by Dancing with the Stars Juniors. 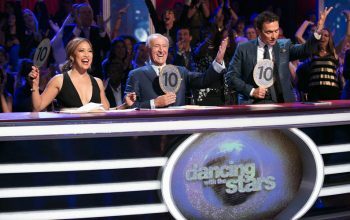 ABC announced the 10 athletes who will be on this spring’s short Dancing with the Stars season. 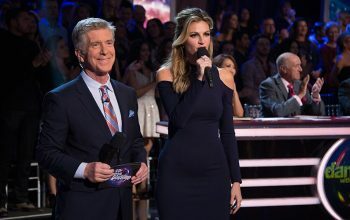 Instead of a regular season, ABC’s Dancing with the Stars will air a short, four-week season late next spring, and all of its contestants will be athletes. 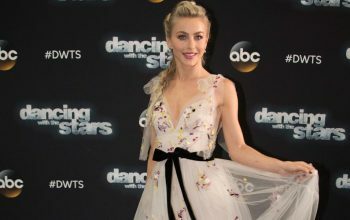 Julianne Hough won’t judge season 25 of Dancing with the Stars, which will return to its core judging panel. 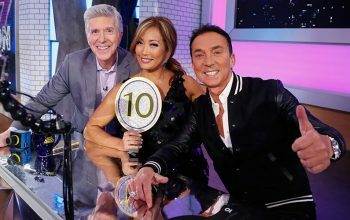 Dancing with the Stars is turning 25 this fall, and announced its cast this morning on its publicity partner Good Morning America. 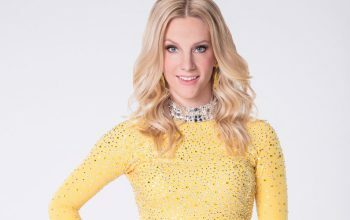 Does Glee actor Heather Morris have an unfair advantage on Dancing with the Stars? Should the show cast more Bachelorettes? Shrug, say the producers. How many of the DWTS 24 cast members do you recognize? 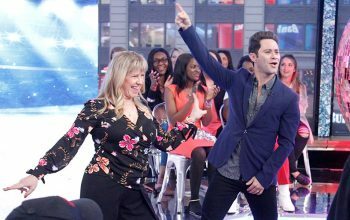 ABC announced the cast of Dancing with the Stars 24 on Good Morning America, and the stars include Mr. T, Charo, and Bachelor Nick Viall. 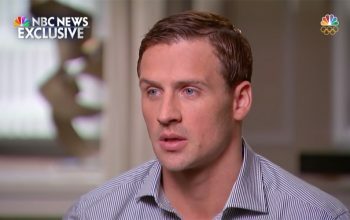 Ryan Lochte’s judging on Dancing with the Stars was interrupted by someone who yelled at and/or charged the Olympic swimmer and DWTS 23 contestant. Watch the video. 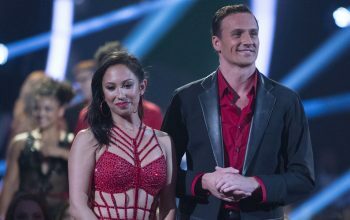 Olympic gold medalist Ryan Lochte will appear on this fall’s Dancing with the Stars season 23. Reports that said he’s long wanted to be on the show. CBS passed on a pitch for Dancing with the Stars, thanks to Big Brother. The story, from former CBS executive and current TLC president Nancy Daniels. 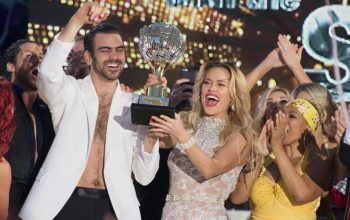 The cast of Dancing with the Stars 22, including Kim Fields, Doug Flutie, Nyle DiMarco, and athletes, actors, and personalities.